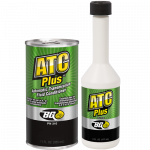 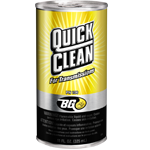 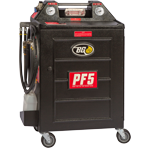 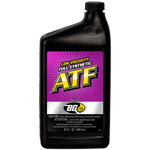 BG ATF | BG Products, Inc.
BG ATF provides superior protection to ensure a long transmission life. 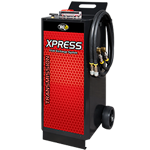 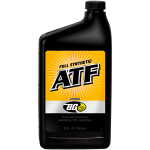 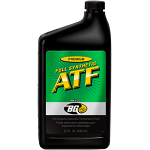 BG ATF is NOT intended for use in continuously variable transmissions (CVTs) or in transmissions requiring Type F fluid. 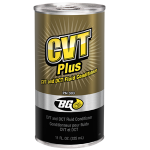 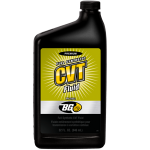 BG Universal CVT Fluid can be used in the BG Transmission Service. 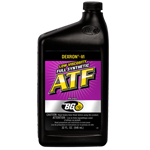 BG ATF is part of the BG Transmission Service.